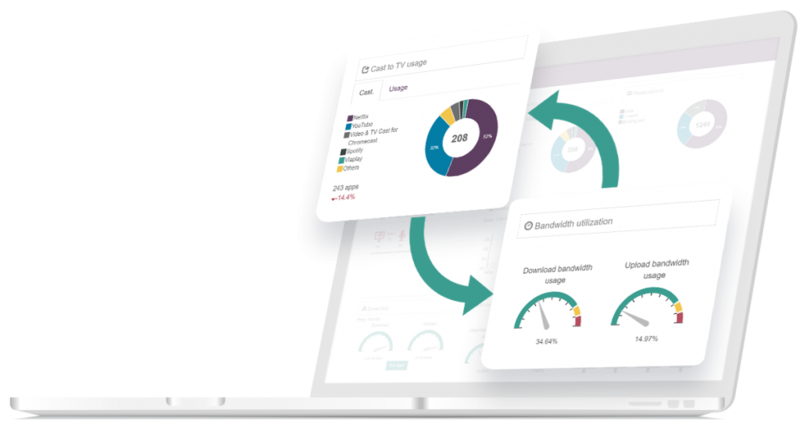 Hoist Dashboard lets you monitor and measure service performance and metrics in real-time. Throughout the entire guest journey Hoist Dashboard lets you keep track of the data from all your digital touchpoints before, during and after the stay. 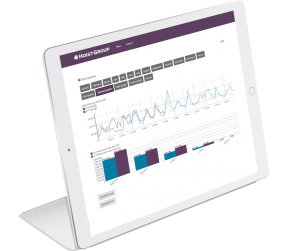 Analyse your guest trends such as preferences and service profitability. Understand your guests needs through service usage. Take action based on insights to make better informed business decisions. 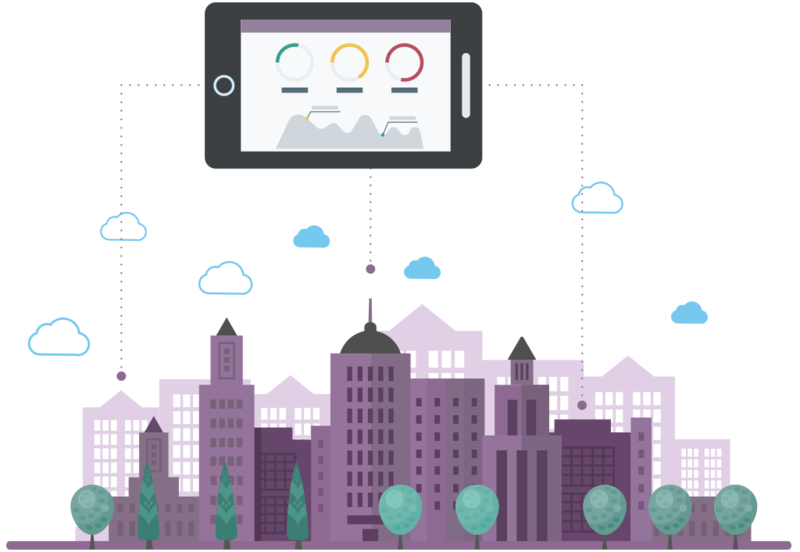 Keep track of data from all digital touchpoints in one place. Hoist Dashboard gives you an easy overview of all data whether you are a single hotel, hotel chain or owner of more than one property.